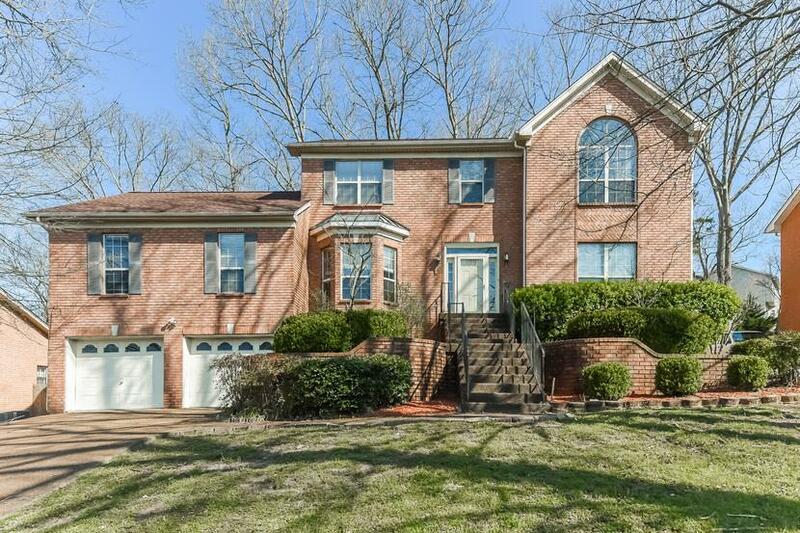 Gorgeous 4 bed, traditional-style house for sale in Goodlettsville! This house features a large living room as well as a formal dining room that faces out a bay window. 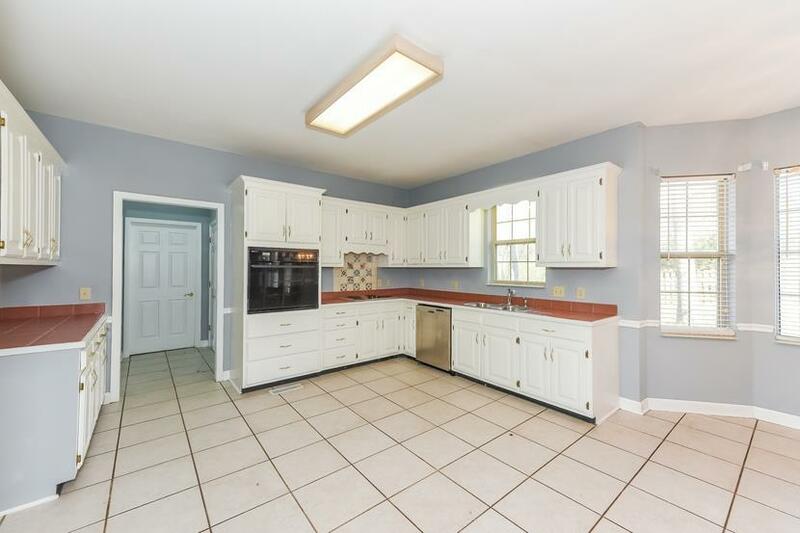 The kitchen has solid-wood cabinets and solid-surface countertops. 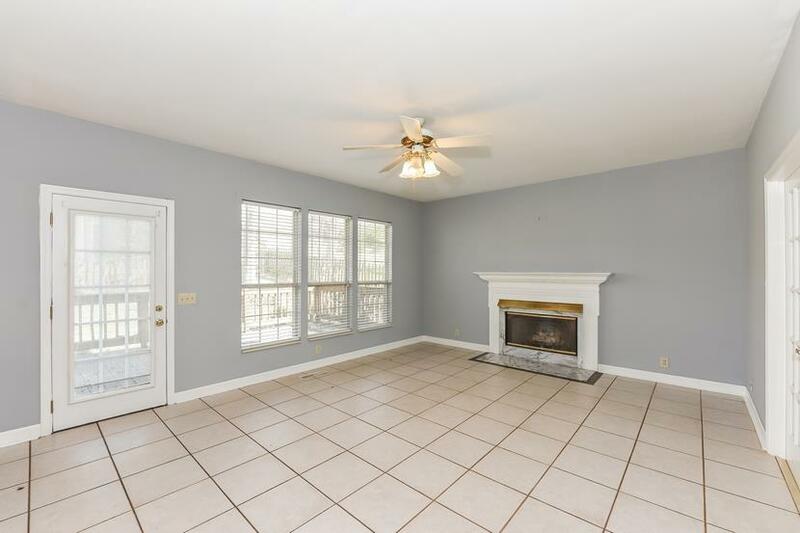 Oversized upstairs family room has a vaulted ceiling. Large master bath features dual vanity sinks on solid-surface countertops as well as a separate shower and tub. 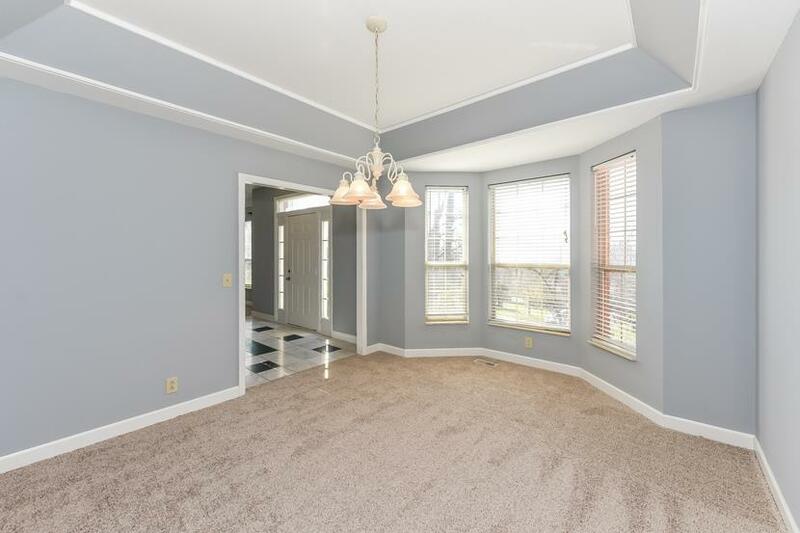 Carpet flooring in all bedrooms. Stop by and check out this home today!